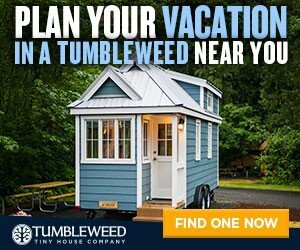 HGTV is premiering new Tiny House TV on New Years day, and we think it is the perfect way to start your 2017! 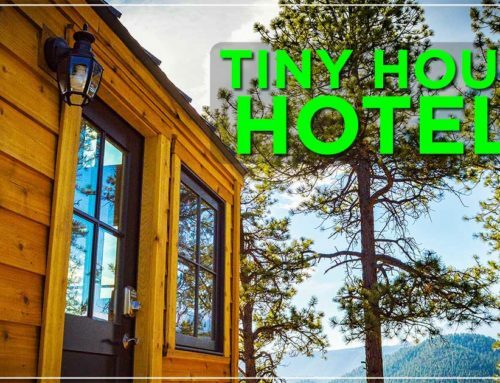 Next “Mighty Tiny Houses” premieres at 2pm EST. 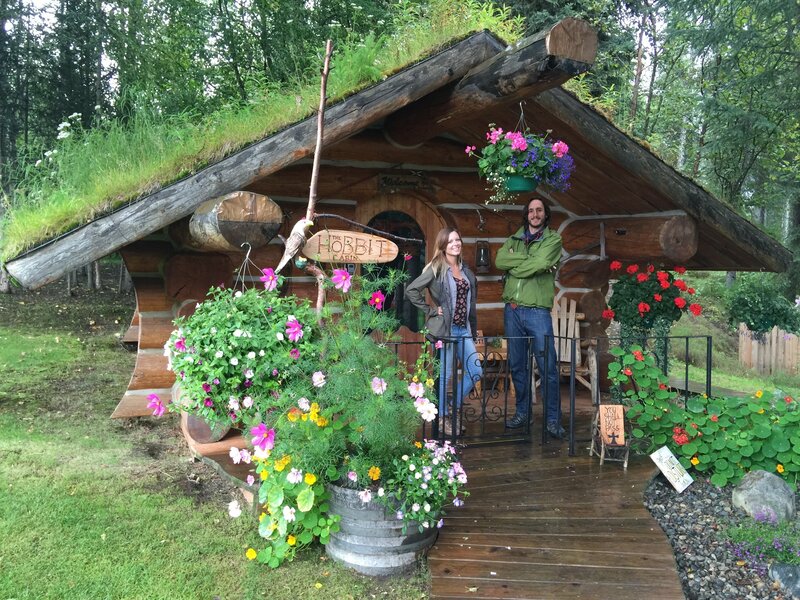 On this new show, Guillaume Dutilh, Tumbleweed workshop presenter, and Jenna Spesard, of Tiny House Giant Journey, tour tiny vacation rentals across the country. These tinies are completely unique! You’ll see inside a Hobbit House, a Tiny Floating Home and a Hawaiian Tree House. 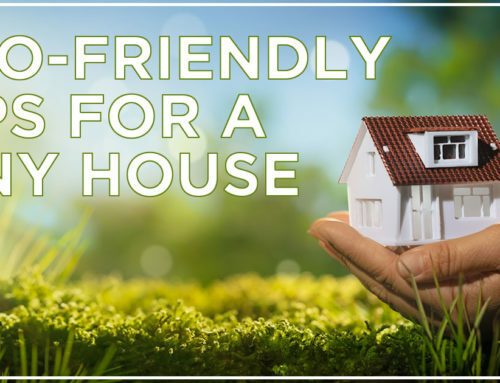 If you see a tiny vacation home you love, book it for your next adventure! At 3pm EST, watch a special episode featuring the Tiny House Jamboree. At the 2016 Jamboree we debuted our new modern model, the Tumbleweed Farallon. 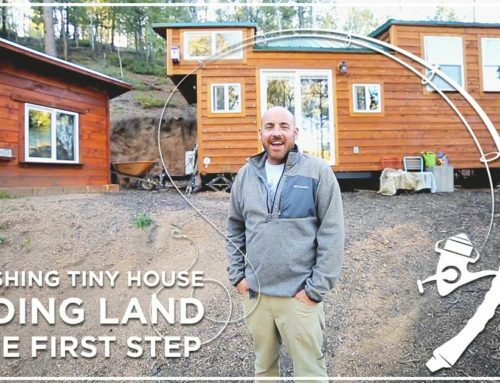 Cure your 2016 hangover with Tiny House TV! 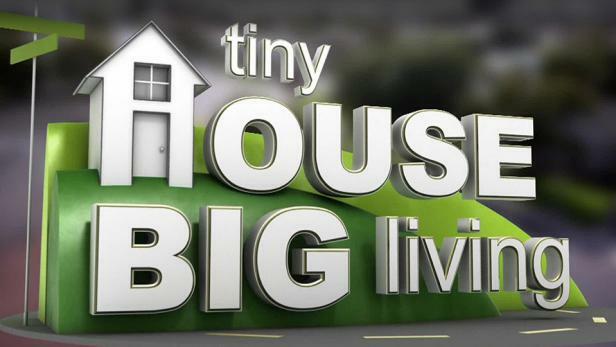 At 4pm EST a new episode of “Tiny House, Big Living” premieres, and this episode is unlike any other. 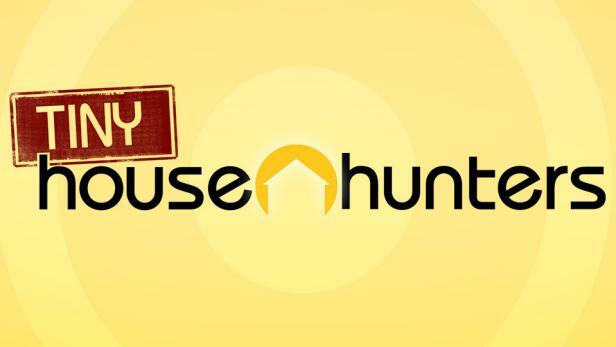 It features Tiny Housers from seasons 1 and 2 and asks the question: Where are they now? Among several recognizable faces you’ll see Guillaume and Jenna with their Tumbleweed Cypress. 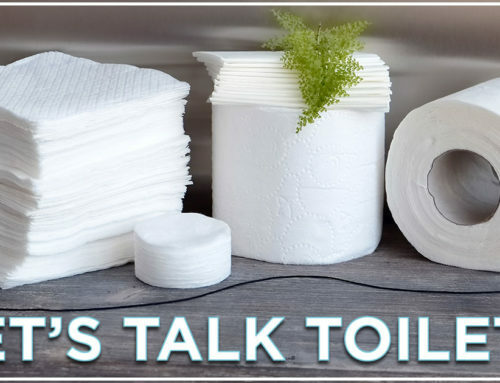 They answer questions about traveling, the environment, and the Tiny House community. At 5pm EST, pop some popcorn because next up are two new episodes of “Tiny House Hunters.” After all this Tiny TV binge watching, you’ll feel refreshed and ready to face 2017 by suppertime! Do you have a favorite Tiny House TV Show?